A splashback is a fantastic way to ensure your kitchen walls can be wiped clean, protecting them from splashes and spills. Our laminate white oak splashback offers a realistic recreation of washed or limed oak, with a beautifully textured matt surface that imitates wood grain to enhance the timber effect further. It measures 3m x 600mm x 6mm. Designed to complement our wider collection of laminate white oak worktops, this splashback is created from the same high standard of materials, with a fibreboard core and durable decorative laminate top layer. 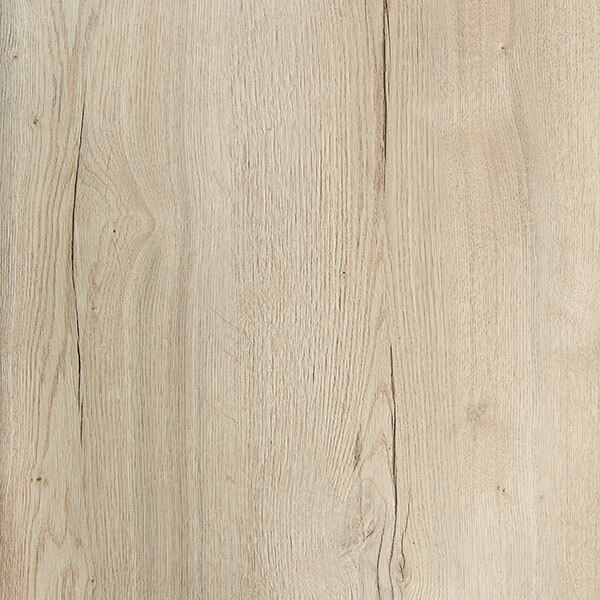 A low-maintenance option, this laminate white oak splashback can be wiped clean with warm soapy water and a soft cloth. This splashback can be used between wall and base cabinets for a sleek look throughout your kitchen.